Uses: Use for digging post holes for fences or trees etc. Features: Auger sizes from 50mm(2") to 200mm(8"). Strong powerful motor. 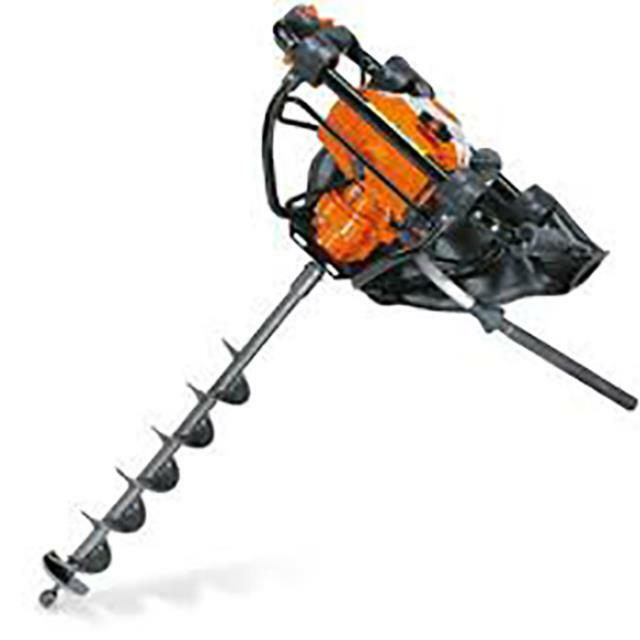 High-torque one-person auger.